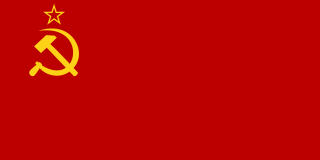 English: this is the flag of the Soviet Union in 1936. 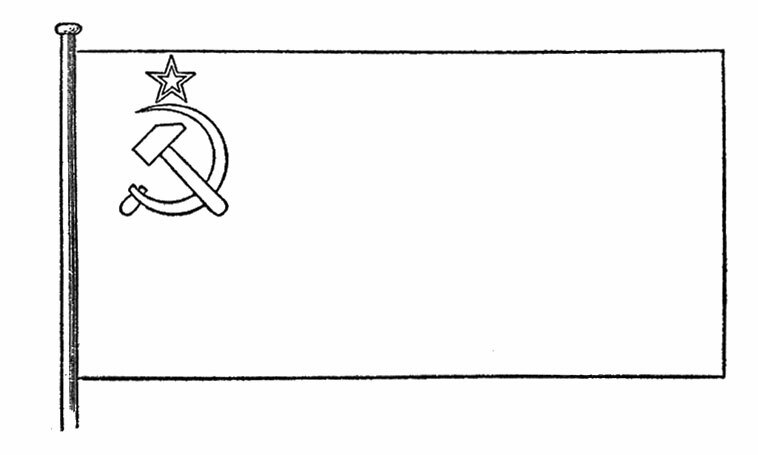 It was later replaced by File:Flag of the Soviet Union (1955-1980).svg. العربية: علم الإتحاد السوفيتي (1923-1955). 저자 created by rotemliss from Image:Flag of the Soviet Union.svg. 2017년 11월 30일 (목) 10:07 600 × 300 (1 KB) Sammimack Reverted to version as of 16:09, 6 November 2017 (UTC) Would you like to source that hammer & sickle? 2017년 10월 31일 (화) 23:49 600 × 300 (3 KB) Mundopopular Based on design used for WWII commemoration in Russia with the Victory Flag. 2012년 6월 22일 (금) 08:48 600 × 300 (3 KB) Michaelwuzthere Slight adjustment.